Note: Daniel James Brown is the bestselling author of The Boys in the Boat, a 5-star read. "In April of 1846, twenty-one-year-old Sarah Graves, intent on a better future, set out west from Illinois with her new husband, her parents, and eight siblings. Seven months later, after joining a party of emigrants led by George Donner, they reached the Sierra Nevada Mountains as the first heavy snows of the season closed the pass ahead of them. In early December, starving and desperate, Sarah and fourteen others set out for California on snowshoes and, over the next thirty-two days, endured almost unfathomable hardships and horrors. In this gripping narrative, Daniel James Brown sheds new light on one of the most infamous events in American history. 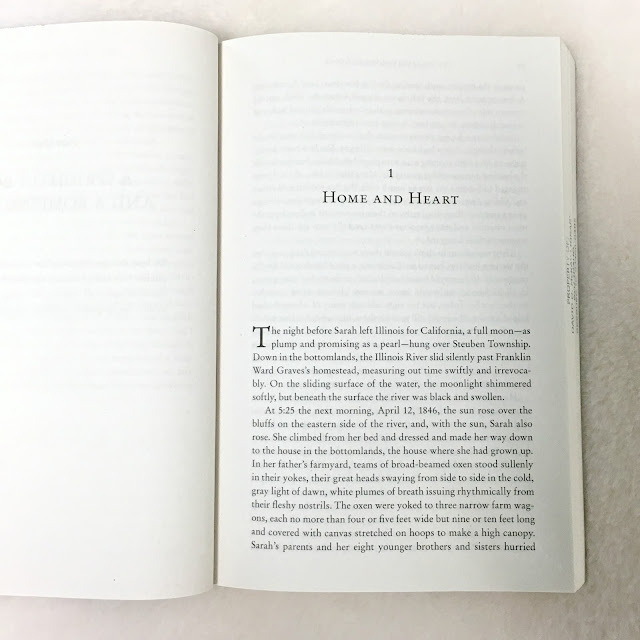 Following every painful footstep of Sarah's journey with the Donner Party, Brown produces a tale both spellbinding and richly informative." "Aghast at their predicament, Parrado fell to his knees in the snow and took in a staggering realization. Death was the rule, life the exception. Life was at best a transitory dream, set in a universe that was entirely indifferent to his fate. Whether to cling to that fragile dream, Parrado realized then and there, was up to him as it is up to all of us, moment by moment. Whether to embrace what we are all thrust into, squealing with astonishment and rage, or to fall back into the comfortable, dark, quiet realm of the insentient. Nando Parrado decided to fight for the dream. Charles Stanton, it appears, after all his heroic efforts to aid his fellow travelers, had chosen to slip back into the darkness." "Even well after the tragedy was over, Sarah Graves's little sister Nancy often burst into tears for no apparent reason. She mystified many of her schoolmates in the new American settlement at the Pueblo de San Jose. 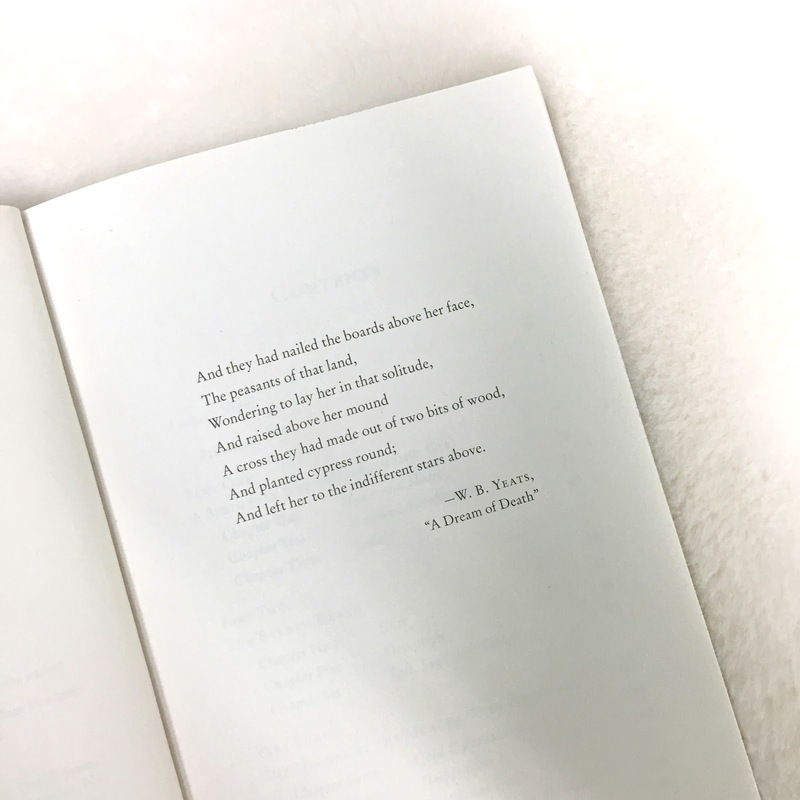 One minute she would be fine, running, laughing, and playing on the dusty school ground like any other ten- or eleven-year-old, but then suddenly the next minute she would be sobbing. All of them knew that she had been part of what was then called the 'lamentable Donner party' while coming overland to California in 1846. Recent emigrants themselves, most of them knew, generally, what that meant and sympathized with her for it. But for a long while, none of them knew Nancy's particular, individual secret. That part was just too terrible to tell." I absolutely loved The Boys in the Boat and after reading The Indifferent Stars Above, I feel eager to read most anything Daniel James Brown publishes in the future. Through this book, I learned about not just the Donner party but about the nineteenth-century American backdrop to their tragedy. The story of the ill-fated pioneers trying to make their way to California says much about the human will to live. Though it is pitched as a biography of just one of the female members of the group, the book is really more of a narrative of all party members. At times it is difficult to keep all of the names straight, but ultimately the book is a shocking, sad, and horrifying account of the winter of 1846-47. It is undeniably depressing and what readers learn about the corrupt business practices that added to the party's ill-advised path and deaths is gut-wrenching. 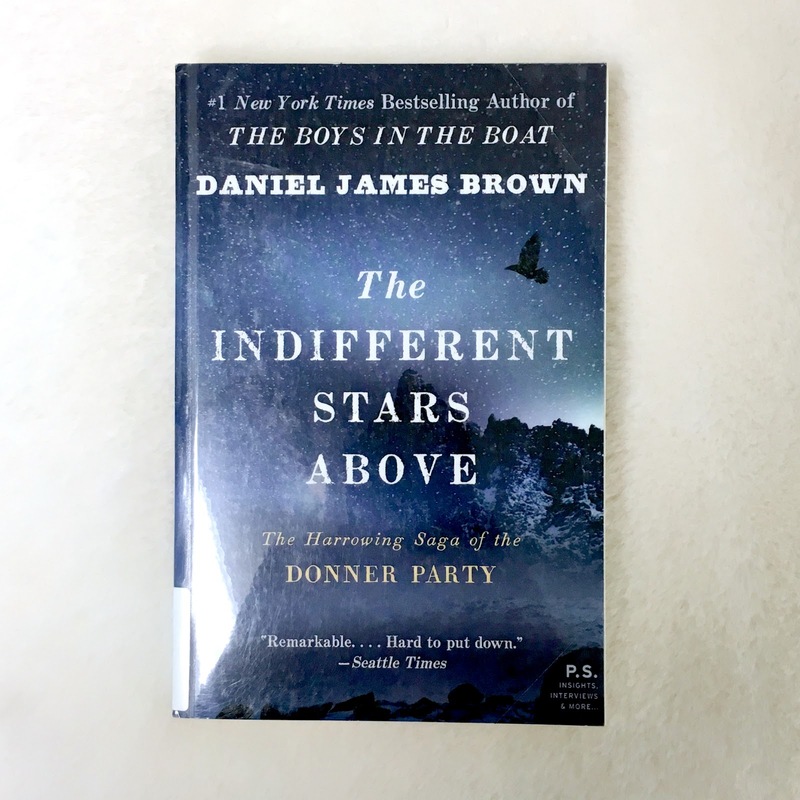 If you are interested in U.S. history or the Donner party, I recommend Brown's book though it might be too upsetting for some readers.